Fusion5 is a leading independent brand established in 2010. 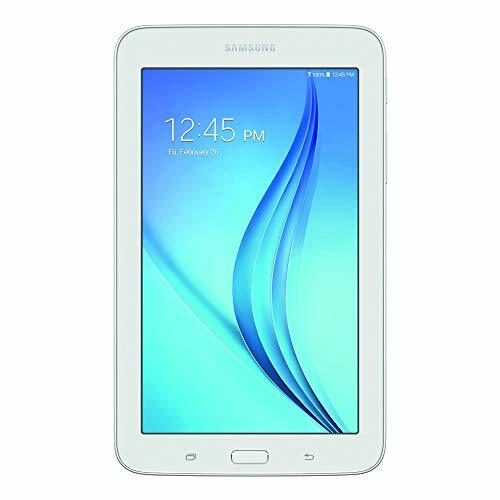 Experts in tablet computer Windows & Android. ULTRA SLIM – ULTRA STYLISH – this Windows 10 tablet PC, with its 11.6” is great for watching movies, surfing the web, work and study. Windows tablet surface for plush user experience. AWESOME STORAGE SPACE & POWER – with its Intel Quad-Core Processor, Full HD screen, 2 GB RAM & 32GB Storage and Bluetooth 4.0 – it’s a little pocket dynamo! And of course….12 MONTHS USA WARRANTY AT USA SERVICE CENTRE’S! Just bring in your Windows tablet computer! ULTRA SLIM & ULTRA STYLE: WINDOWS 10 TABLET – the ultimate user experience. 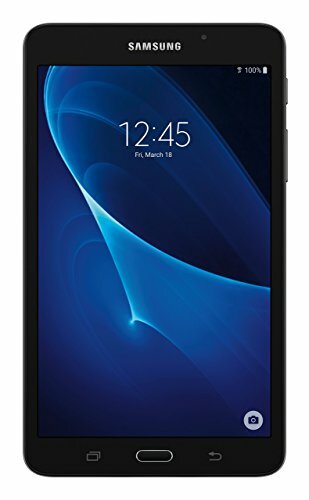 This 11.6″ Windows Tablet PC from Fusion5 is fully-loaded with the latest user-friendly Windows 10 package. 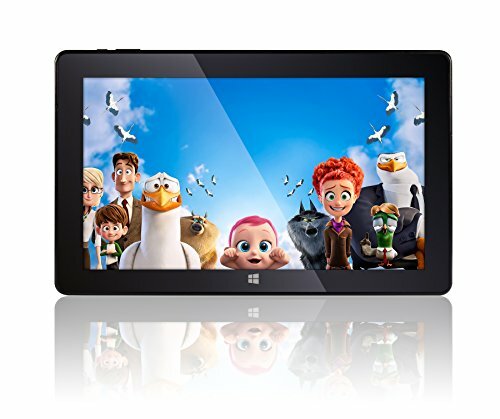 Perfect Windows tablet PC for you! GREAT VIEWING EXPERIENCE – T60 Windows Tablet boasts a 11.6″ Full HD IPS screen for spectacular viewing experience. This is a super powerful tablet pc windows 10. WANT MORE? – this is a Bluetooth 4.0 Windows PC laptop tablet. 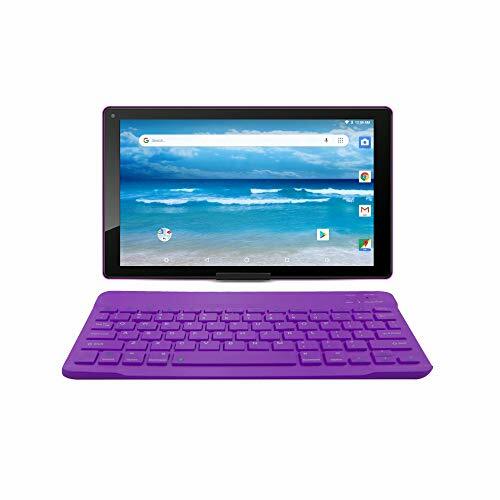 Just purchase 11.6″ fusion5 docking keyboard to convert this tablet into a laptop, thanks to its docking ability. Equipped with Intel Quad-core Processor, and full-size USB 3.0 port, your new Windows tablet laptop PC is all ready for work, fun and play! WHY BUY THIS WINDOWS 10 TABLET PC BY FUSION5? – This ultra-slim and stylish Windows laptop tablet not only ticks all the boxes in terms of ultimate usability, fantastic graphics and overall specs, it also comes with 12 MONTHS OF FULL USA WARRANTY @ A USA SERVICE CENTER.